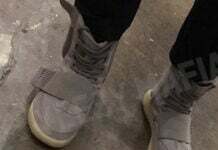 As of late, we haven’t seen any adidas Yeezy Boost 750 releases. We aren’t sure if the model is dead, or the brand will bring out new colorways. 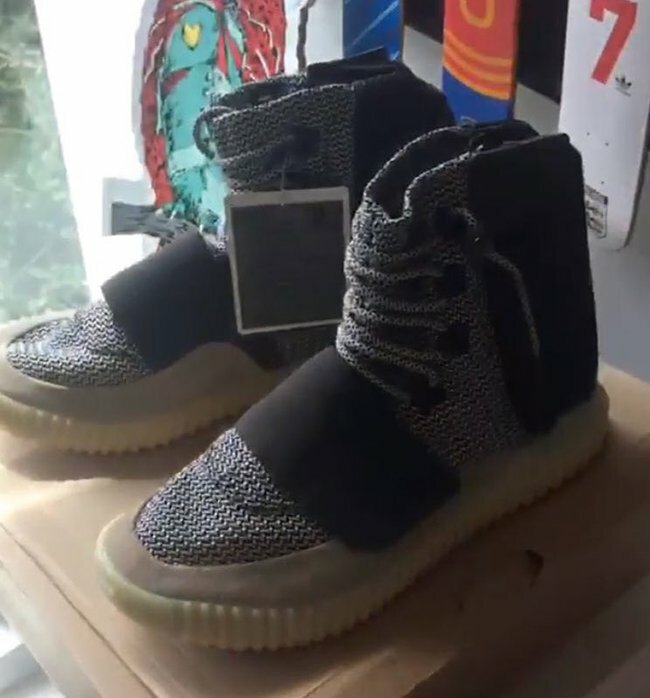 For now we have a look at a new adidas Yeezy 750 Boost which is a sample. 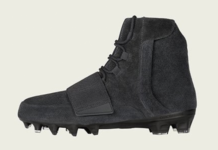 Originally shared by Yeezy Mafia, this adidas Yeezy Boost 750 is different from any past release and uses a new upper. Instead of using the traditional materials, the brand has applied textile mesh. Following we have suede used on the mid-foot strap and panels while the midsole and outsole will glow in the dark. 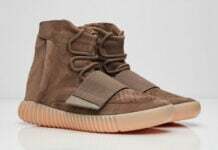 At the time of writing, it isn’t known if this adidas Yeezy Boost 750 will actually release, but it’s fair to say that it probably won’t happen. 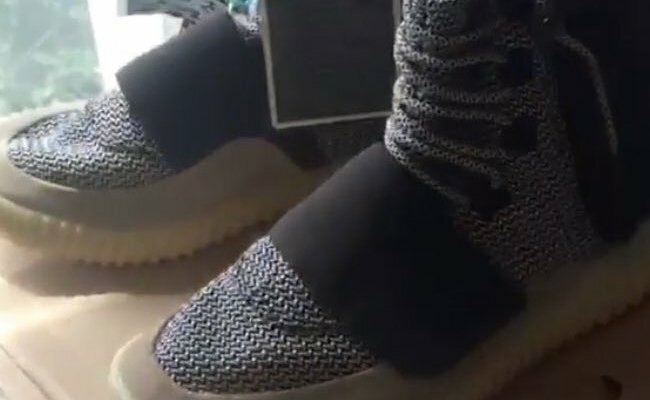 However it has been confirmed that these are an authentic sample. 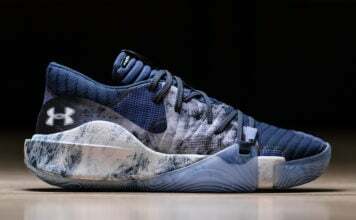 Below you can check out the full preview image and let us know in the comments section your thoughts on them.